Carl Yastrzemski is a former Major League Baseball player who played his entire 23-year baseball career with the Boston Red Sox. Yastrzemski is the Red Sox’ all-time leader in career RBIs, runs, hits, singles, doubles, total bases, and games played, and is second on the team’s list for home runs behind his predecessor, Ted Williams, another Red Sox great. In 1967, Yastrzemski led the Red Sox to the American League pennant for the first time in over two decades, in that season being voted the American League MVP, and was the last winner of the Triple Crown for batters in the major leagues until Miguel Cabrera achieved the feat in 2012. He was elected to the Baseball Hall of Fame in 1989. PFP Sports & Celebrity Talent Agency is a top booking agent for motivational sports speakers and celebrities. 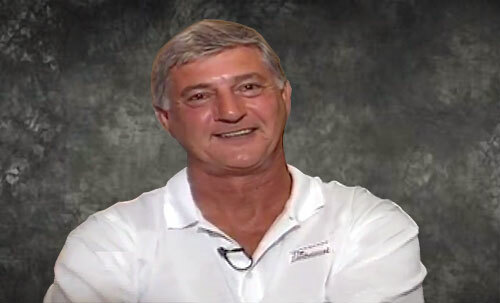 If you would like to book MLB stars like Carl Yastrzemski for a speaking engagement, personal appearance or special event, you can request Carl Yastrzemski agent and speaker information from PFP Sports & Celebrity Talent or call 800.966.1380.